We encourage your comments, suggestions, feedback and questions. Just fill out the form and Mary or an associate will respond shortly. Alive Aware Awake and Serendipity Circles! 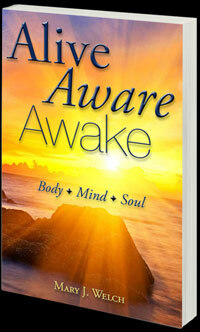 Mary Welch offers you multiple tools to support you in waking up and staying awake! Choose from in person Retreats, Circles, Personal Coaching, Group Coaching, Online products, and of course, her namesake book Alive Aware Awake. 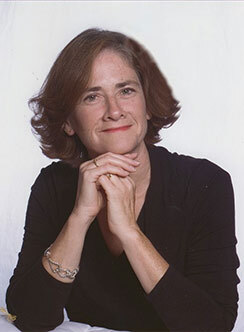 Listen to Mary’s audio messages and be inspired to live your life more authentically and joyfully!